After all these years this one still gets people. 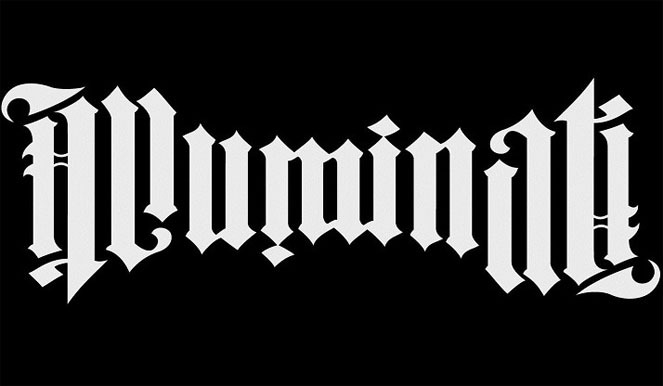 ITANIMULLI is an ambigram of for ILLUMINATI. Cute right? Although there are MANY conspiracies with HARD FACTS to back them, this is not one of them. If you do a WHOIS search for ITANIMULLI.COM you will find that it has always been registered through GODADDY.COM which is a public domain registry. Here is today’s results. The data contained in GoDaddy.com, LLC’s WHOIS database, while believed by the company to be reliable, is provided “as is” with no guarantee or warranties regarding its accuracy. This information is provided for the sole purpose of assisting you in obtaining information about domain name registration records. Any use of this data for any other purpose is expressly forbidden without the prior written permission of GoDaddy.com, LLC. By submitting an inquiry, you agree to these terms of usage and limitations of warranty. 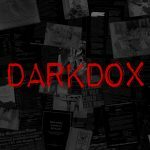 In particular, you agree not to use this data to allow, enable, or otherwise make possible, dissemination or collection of this data, in part or in its entirety, for any purpose, such as the transmission of unsolicited advertising and solicitations of any kind, including spam. You further agree not to use this data to enable high volume, automated or robotic electronic processes designed to collect or compile this data for any purpose, including mining this data for your own personal or commercial purposes. Please note: the registrant of the domain name is specified in the “registrant” section. In most cases, GoDaddy.com, LLC is not the registrant of domain names listed in this database. In other words, John Fenley bought the domain and had it redirect to NSA.GOV. Why? Because it’s pretty funny, obviously. LEGAL NOTICE: Sacred Owls has syndicated this WHOIS information for the sole purpose of assisting you in obtaining information about domain name registration records. Any use of this data for any other purpose is expressly forbidden without the prior written permission of GoDaddy.com, LLC. By submitting an inquiry, you agree to these terms of usage and limitations of warranty. In particular, you agree not to use this data to allow, enable, or otherwise make possible, dissemination or collection of this data, in part or in its entirety, for any purpose, such as the transmission of unsolicited advertising and solicitations of any kind, including spam. You further agree not to use this data to enable high volume, automated or robotic electronic processes designed to collect or compile this data for any purpose, including mining this data for your own personal or commercial purposes. Thanks! Yea! This has been coming up a lot lately.